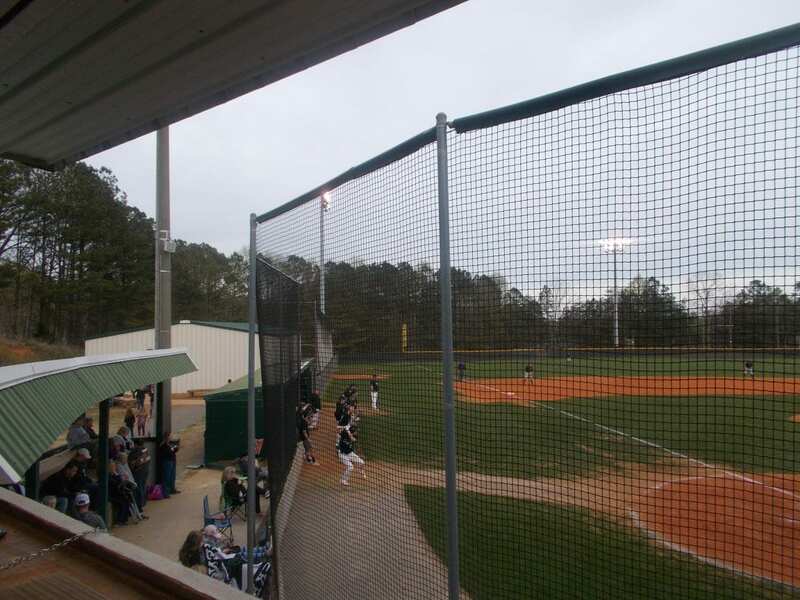 This past Thursday, the PHS Dragons varsity baseball team hosted the Heritage Generals for the third and final game of their 3-game series. This game, was originally set to be game 2 of the set, but impending weather forced game 3 to be moved from Friday to Wednesday, meaning this game became game 3. After falling in the first two games in tough fashion, Pickens looked to take game 3, ahead of another big series for them. In the top of the 1st, Heritage struck early as they would plate 3 runs on 2 hits, to take a 3-0 lead. The Dragons, made solid contact in the bottom of the 1st, but all were fielded, sending us to the 2nd, Generals leading Pickens, 3-0. Heritage, again would score 3 times in the top of the 2nd, to increase their lead to 6-0. Pickens, went 1-2-3 in the bottom of the frame, sending us to the 3rd, Generals leading, 6-0. The Dragons, were able to quite down the bats of Heritage in the 3rd & 4th innings, but were unable to get anything going offensively, as the Generals continued to lead 6-0, going to the 5th. Heritage, would score 3 more times in the top of the 5th, to make it 9-0. In the top of the 6th, the Generals plated 1 run, to make it 10-0, going to the bottom of the inning. In the bottom of the 6th, Tyler Vreeland collected the Dragons first hit of the ball game. A courtesy runner for Vreeland made it to 3rd, but would be left stranded. The game was called after a run rule took into effect and Heritage got the win, 10-0. Pickens, now finds themselves in a tie for 2nd place with the team they will face next, the Ridgland Panthers. Both teams have a 7-5 record in region play, & this series will go a long way in determining who might be hosting a playoff series in the 1st round of the state tournament. The Dragons, will start this series on the road tomorrow afternoon as they head to Rossville to meet the Panthers in game 1 of the 3 game series. First pitch is scheduled for 5:55.